While Ubisoft’s Assasin’s Creed series is known for its authentic story-line and austerity, the Far Cry franchise is a completely different world, and sometimes, a little crazy. Ubisoft literally throws a spanner into the narrative that often adds to the unique experience. And the latest entrant Far Cry 5 is no different. 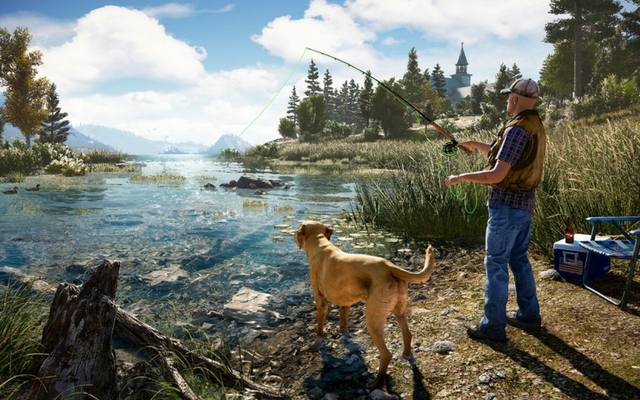 One of the side-missions in Far Cry 5 involves hunting down testicles for a local culinary celebration known as the Testy Festy. Yes, you read that right. 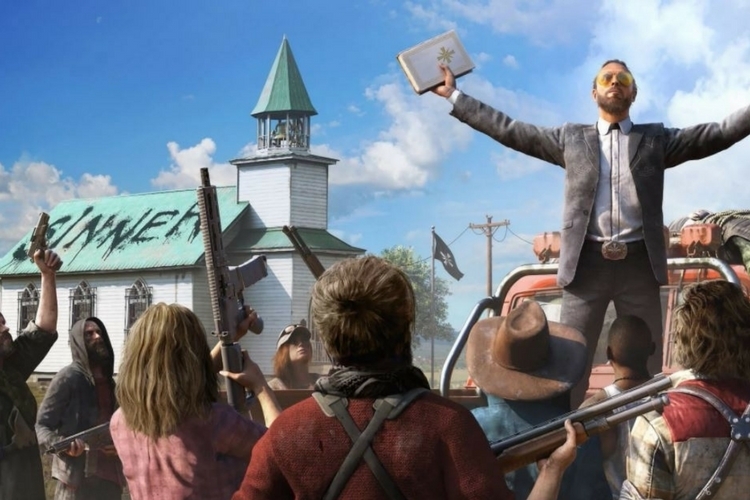 And given the ridiculous nature of this mission, GamesRadar wanted to pick the brain of Dan Hay, the executive producer of Far Cry 5, asking why exactly gamers would be interested in this sort of action. Obviously, you’ll have to play through the mission to experience what the developer is going on about. It’s a good thing, though, that Testy Festy is just an optional side quest, and has no relation to the main storyline. So if your stomach won’t have it, feel free to move on and go hunting maybe. We’ll find out more about this and other hidden jewels when the game officially debuts on Xbox One, PlayStation 4, and PC on March 27th.